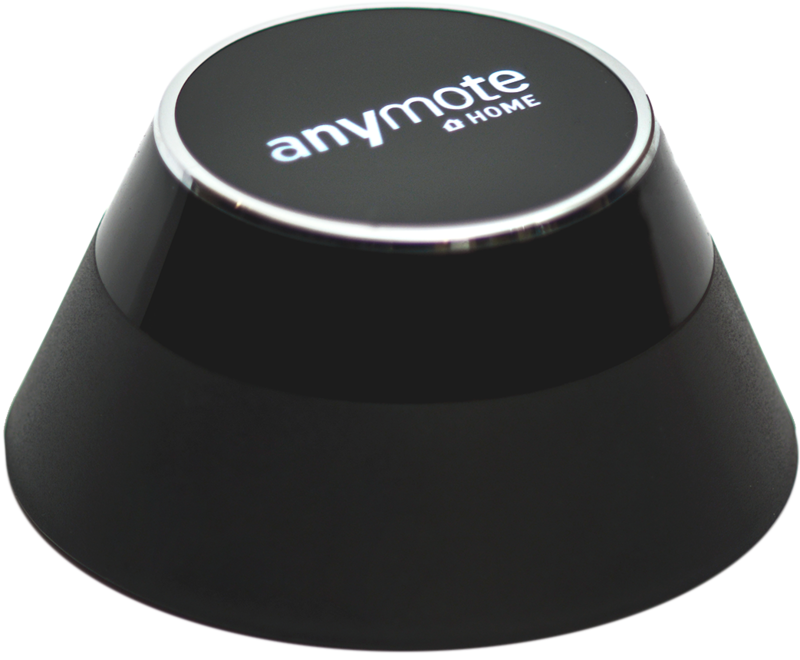 AnyMote Support – Frequently Asked Questions - Where can I see a list of my remotes? Knowledge base : Basic tasks > Where can I see a list of my remotes? In SETTINGS - LIST REMOTES, you can see all the remotes you have added and have not deleted yet. Here, you can reorder them using the 3-line icon at the right of each row, and that order will be used in the app's main navigation menu. 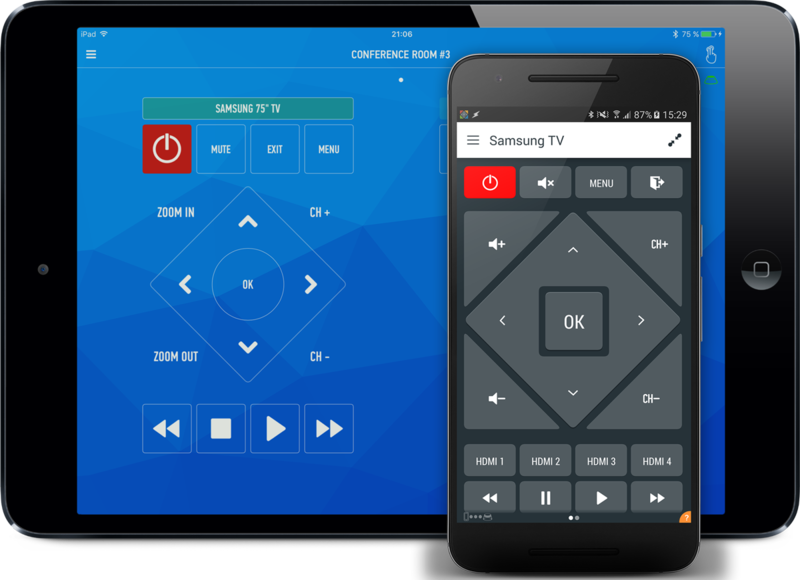 Also, by using the eye icon on the left of each row you can hide remotes from the app's main navigation menu, to keep it clean and un-cluttered with remotes that you need but don't use daily.